After months of speculation, Manchester United striker Zlatan Ibrahimovic has finally made his decision on where he will be playing next season. According to the Manchester Evening News, Ibrahimovic is preparing to exercise the option on his contract and extend his stay for another season in Manchester. 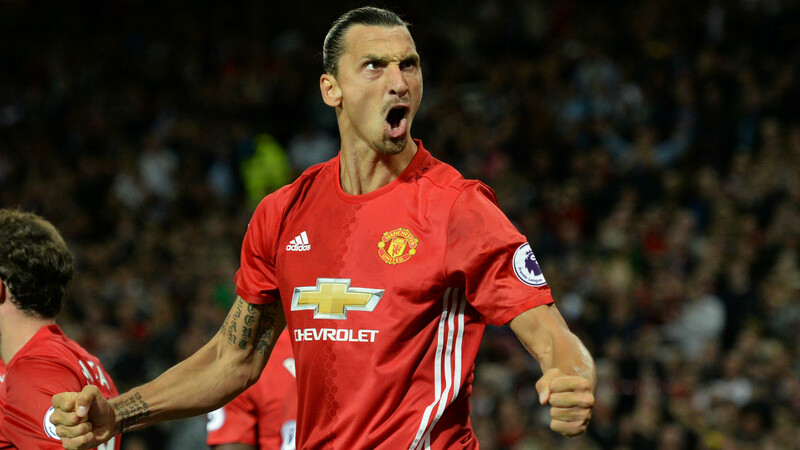 According to sources in Sweden, Ibrahimovic is motivated to lead United back to its former glory and it is suggested that he might seek a two-year deal in order to maximize his chances at both the Premier League and Champions League. At the moment, United are fifth in the Premier League, three points away from a Champions League spot. Ibrahimovic has had an amazing first season in the Premier League as the 35-year old has exceeded expectations, scoring 26 goals for United in all competitions. Manager Jose Mourinho has mentioned on multiple occasions that he wants Ibrahimovic to stay at the club for another season and that it was completely his decision on whether or not he decided to renew his contract.